Listen in iTunes and Subscribe! Beloved, you are a unique and beautiful light in this world. A world that longs to see the full and shining you. Shine your light brightly from deep inside. Nothing good comes from you shrinking. Believe in yourself. I do. 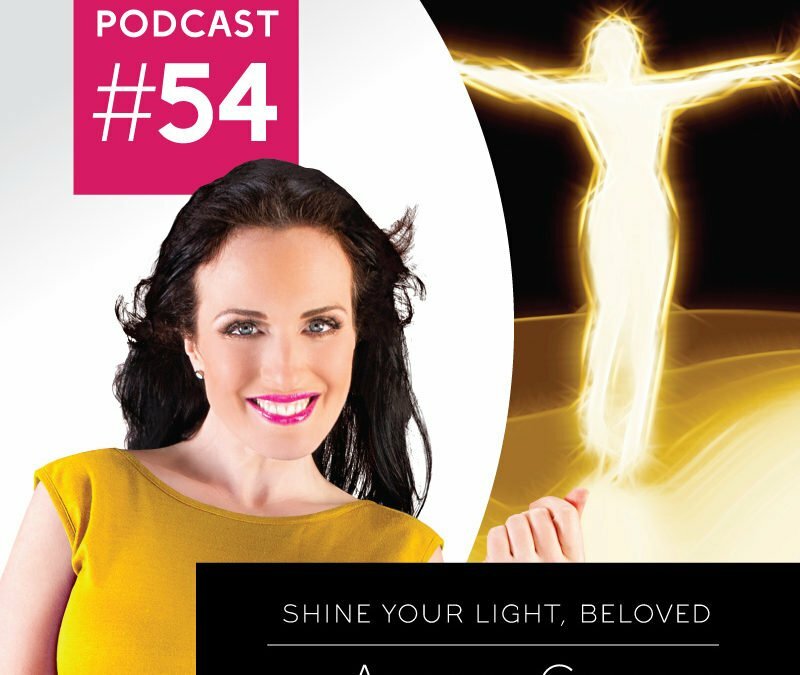 In this episode I guide you through a simple, yet important, journey into owning and shining your light.